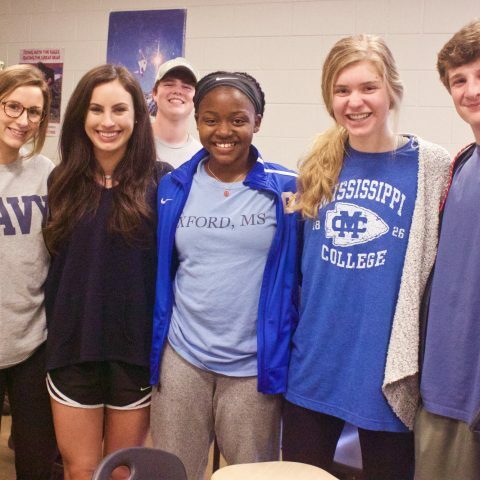 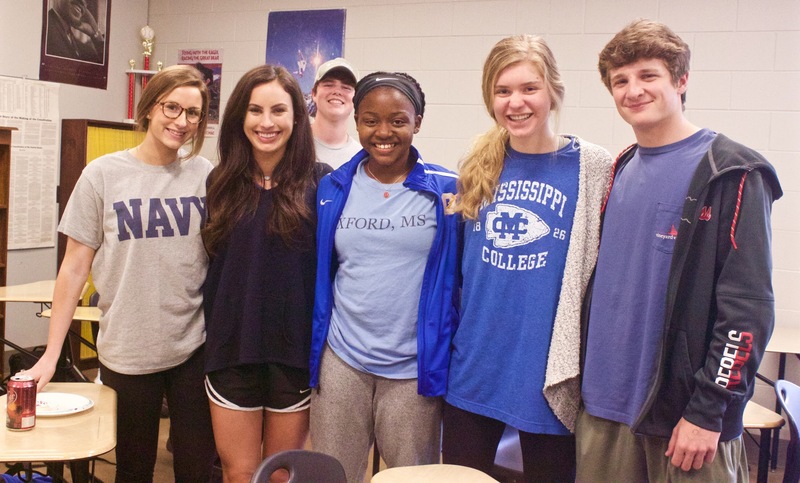 Research conducted by the office of the Mississippi State Treasurer reveals that 60% of Mississippians break even or spend more than they bring in, 47% lack a traditional bank account, and 68% lack the fundamental principles of financial literacy. 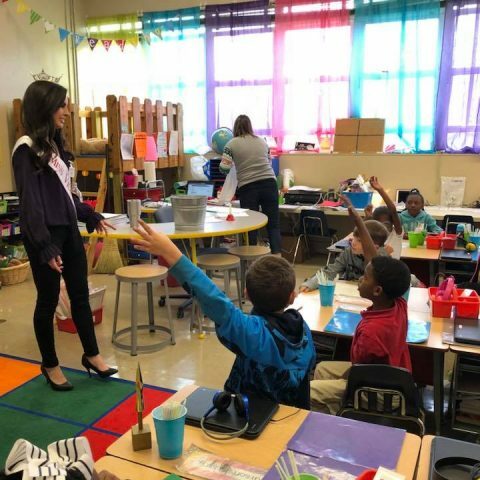 In a country that is facing more than twenty-one trillion dollars in debt, it is evident that something needs to be done to address this issue. 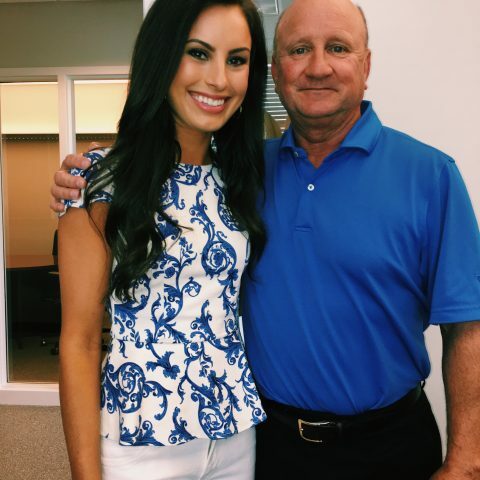 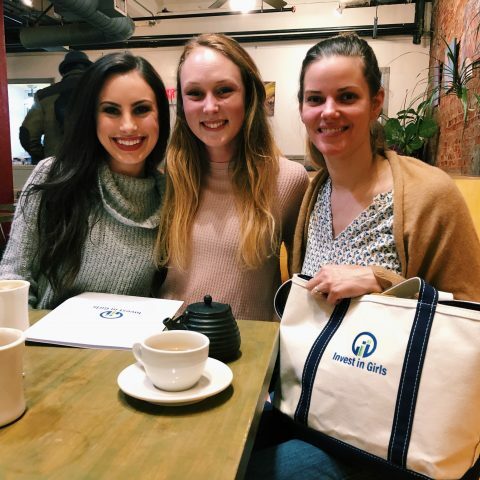 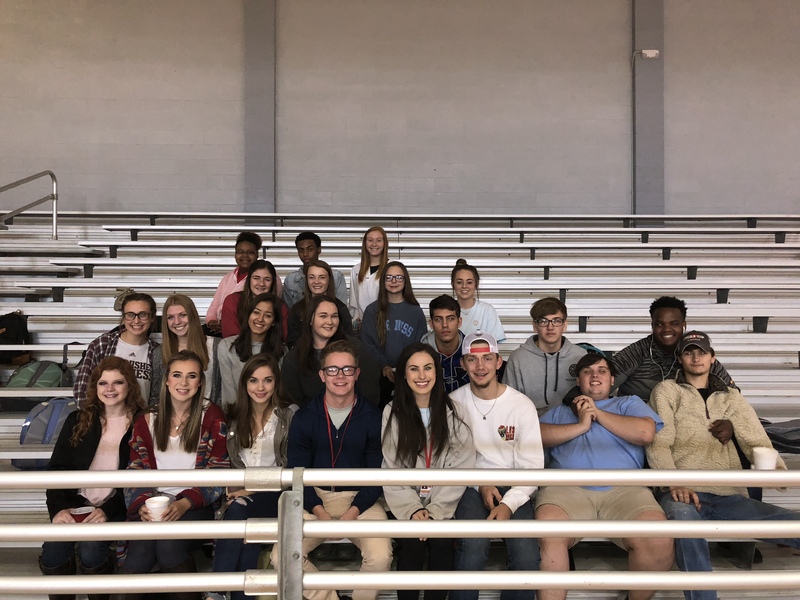 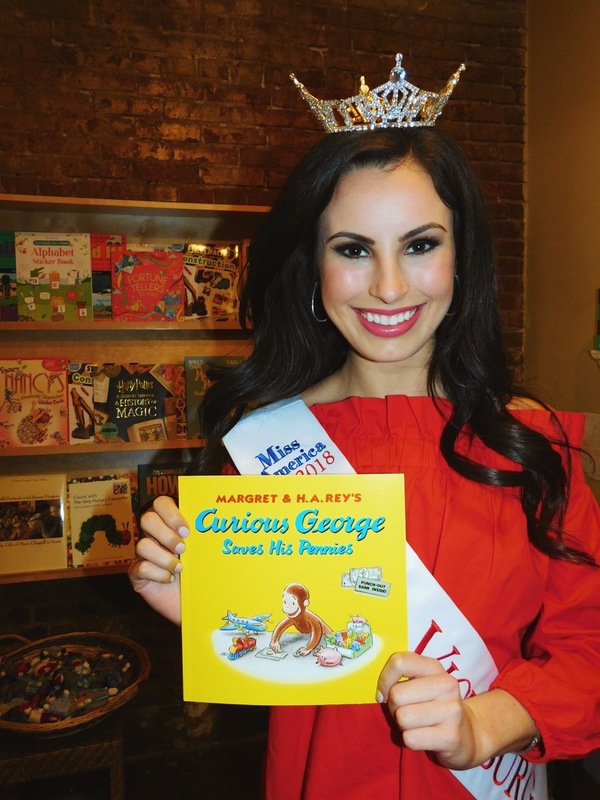 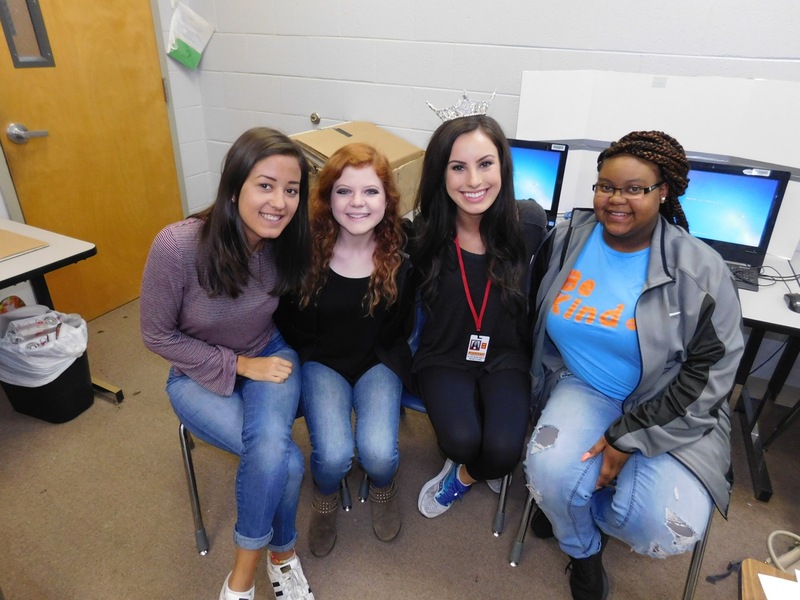 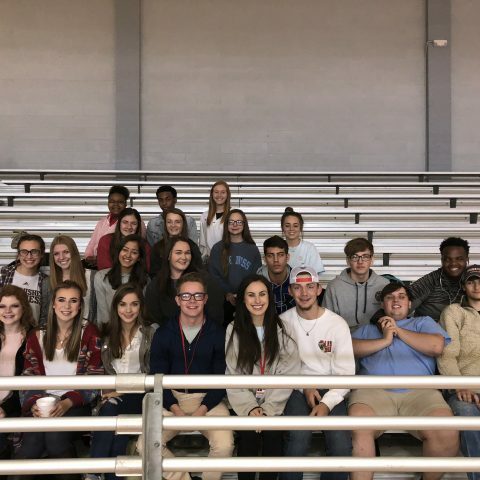 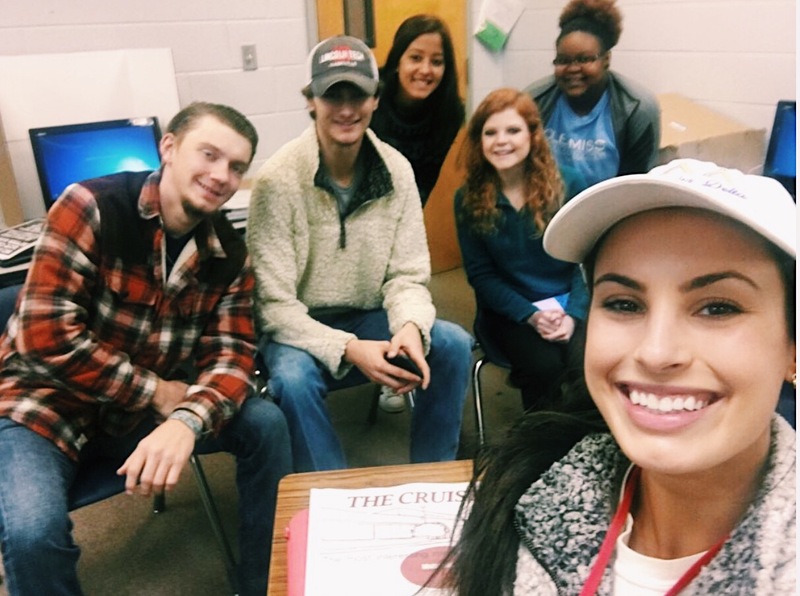 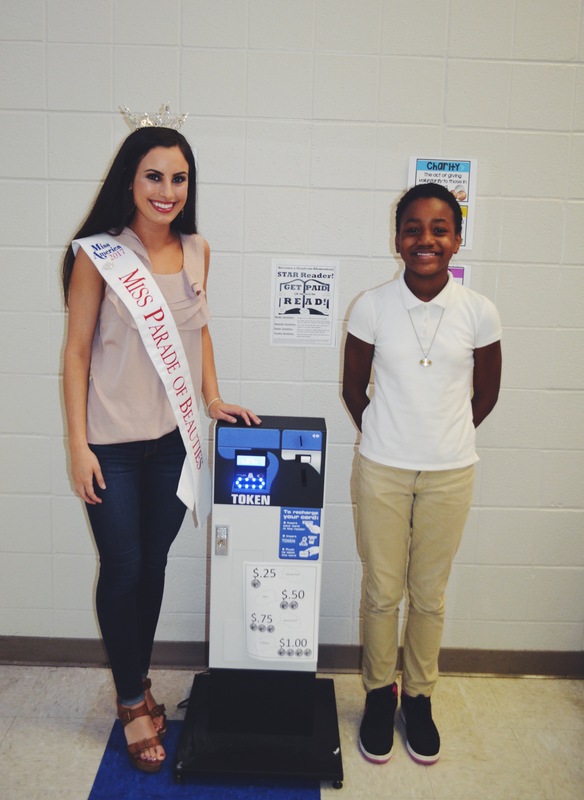 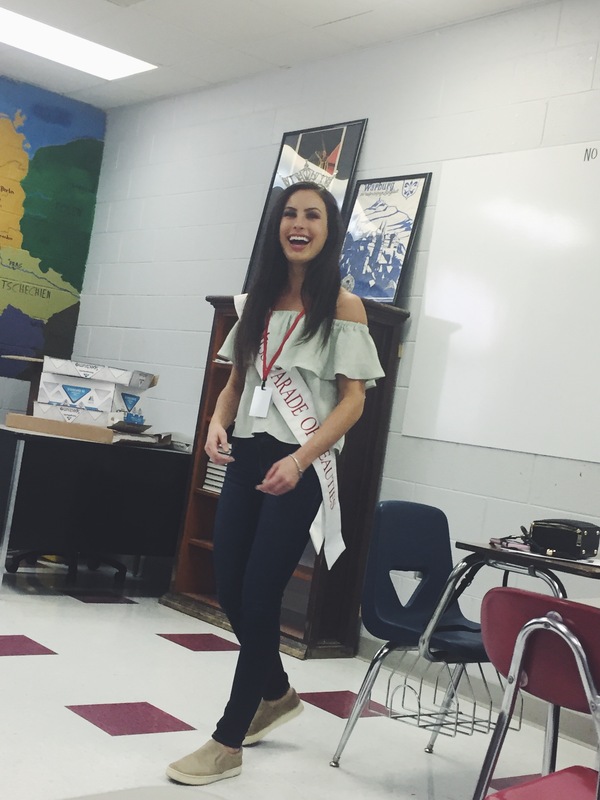 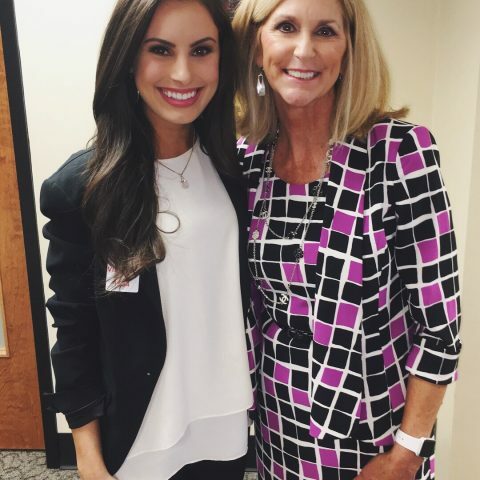 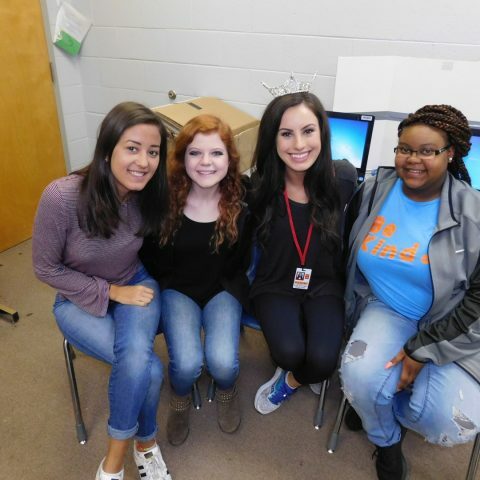 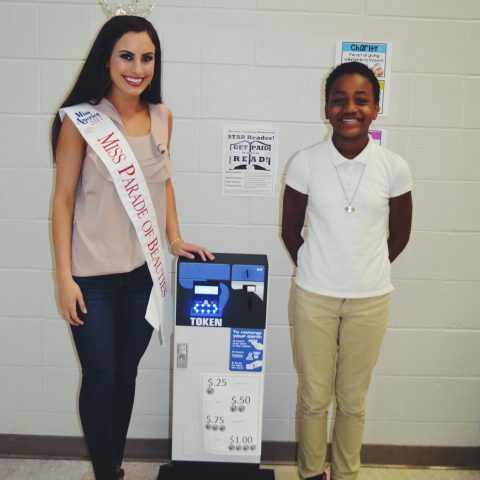 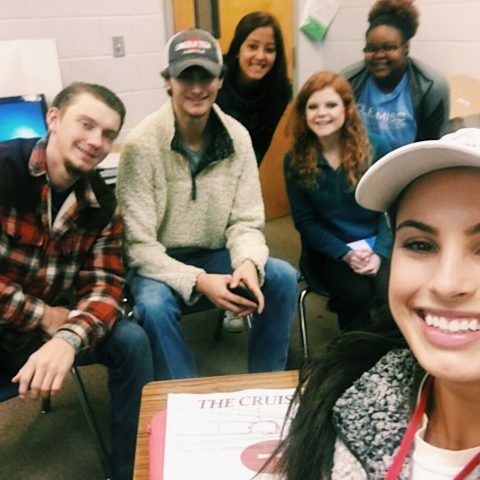 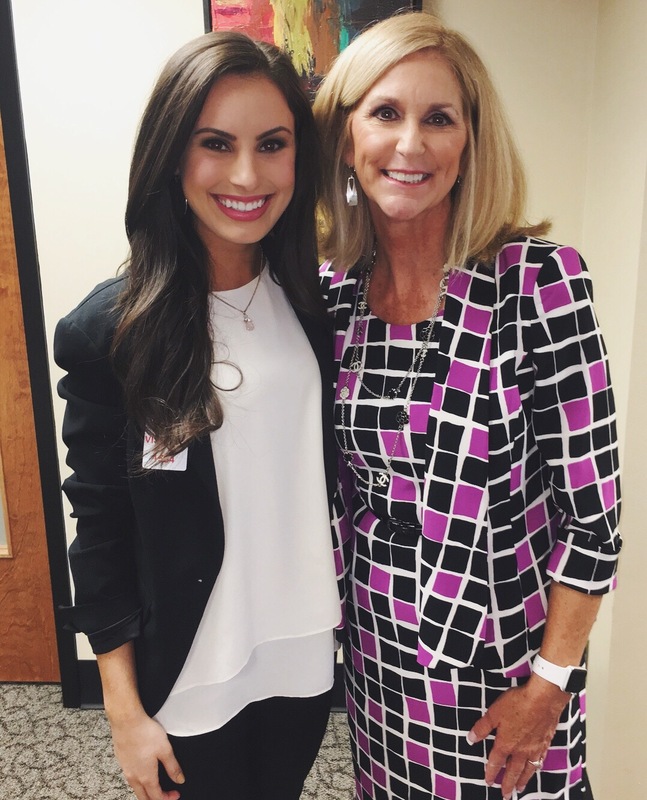 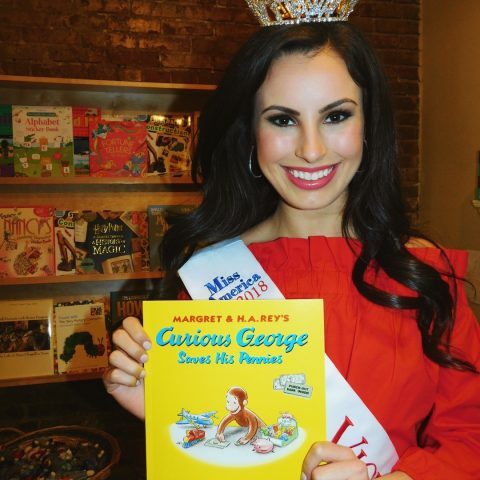 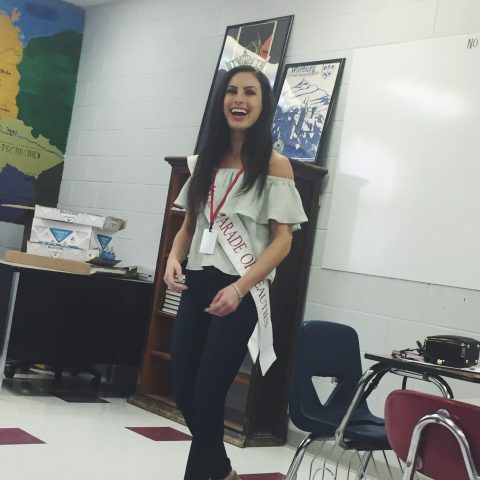 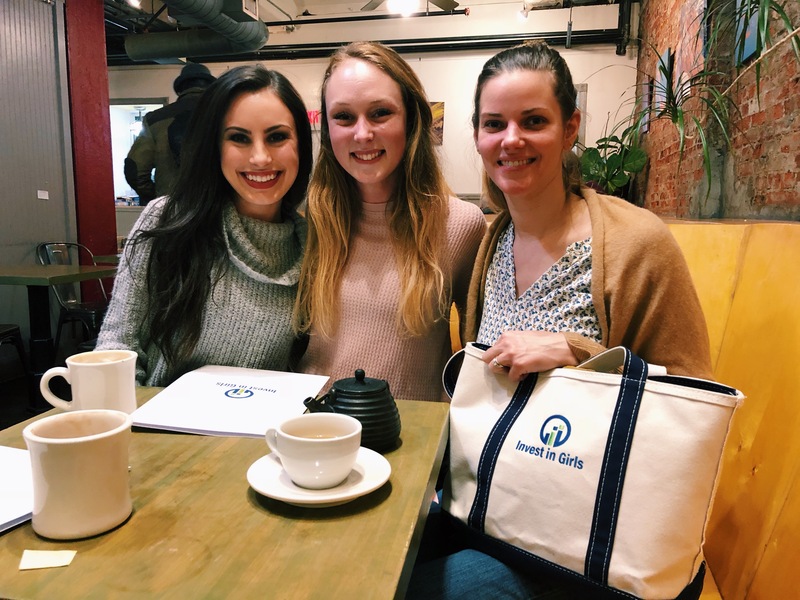 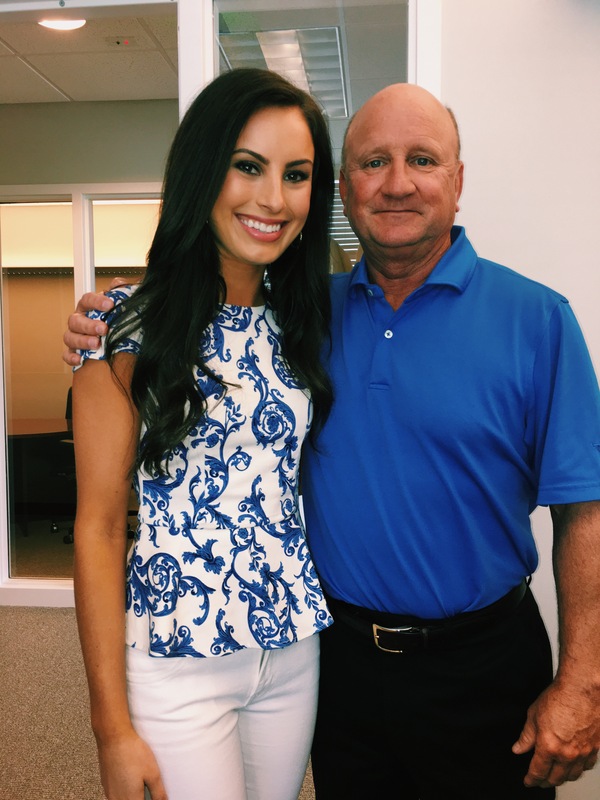 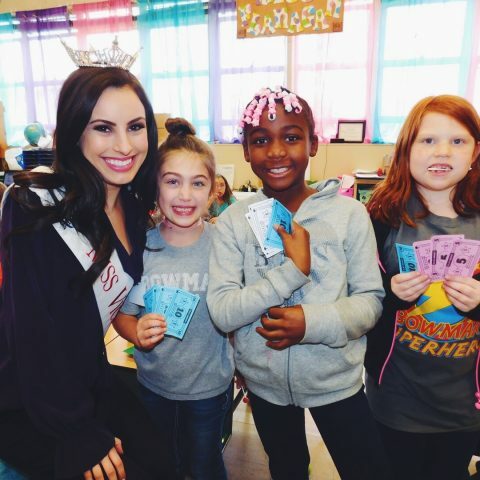 As a Managerial Finance major, MoneyThink mentor, investment advising intern and financial literacy advocate through the Miss America Organization, I have incredible opportunities to promote my platform, Guiding Youth To Financial Freedom, as I strive to help end the financial illiteracy epidemic facing our nation. 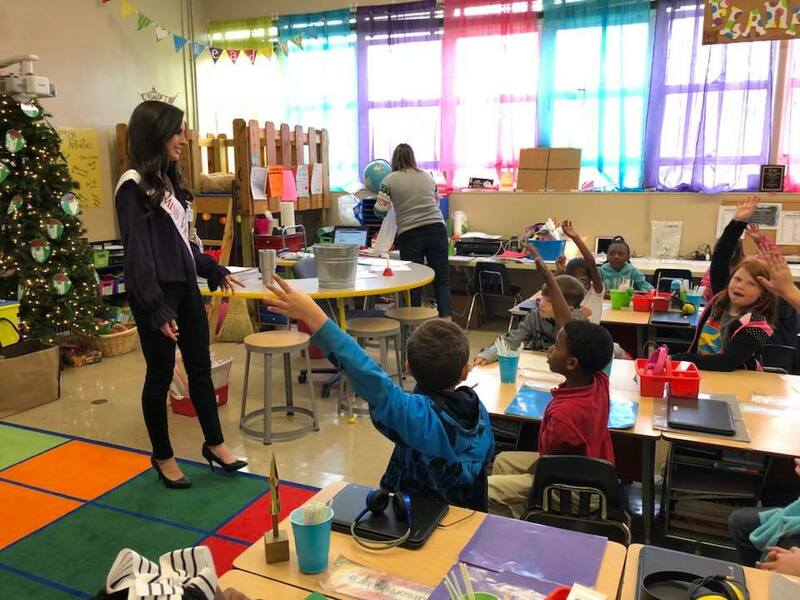 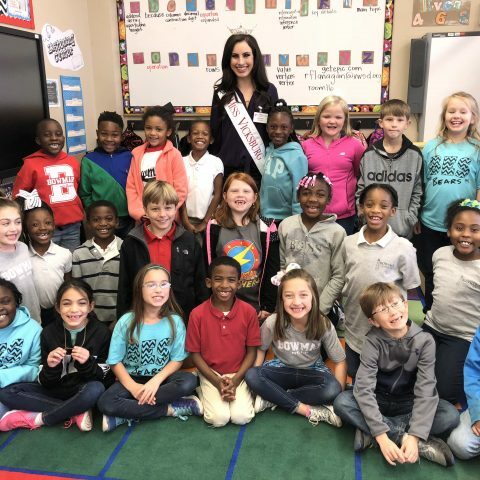 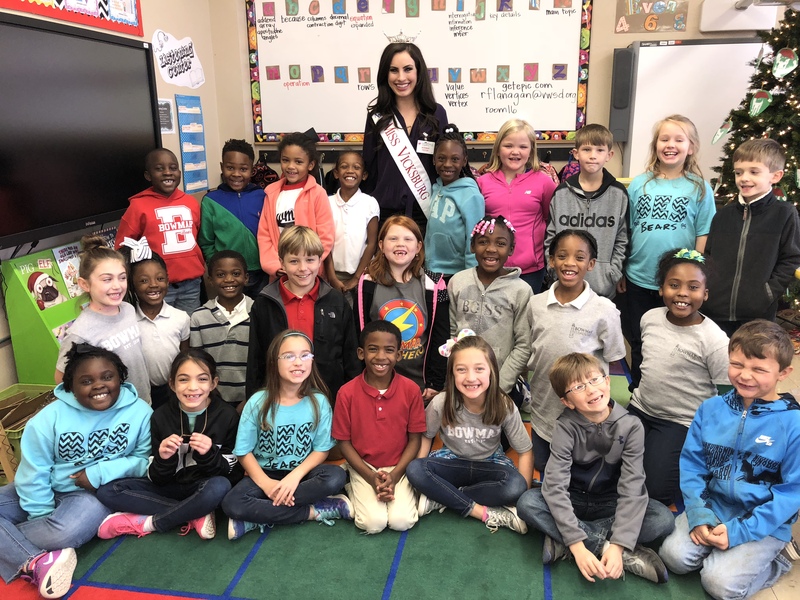 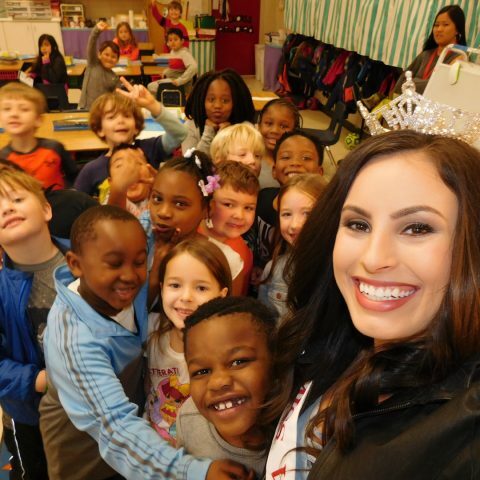 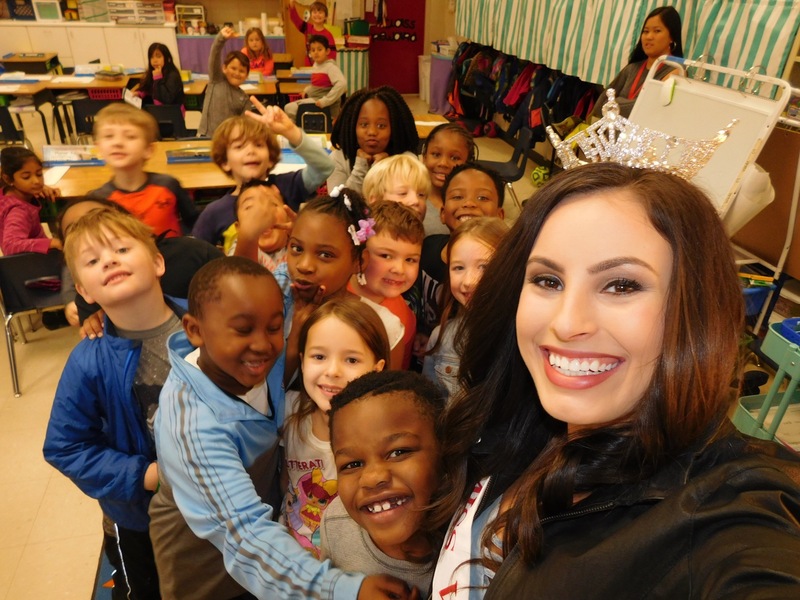 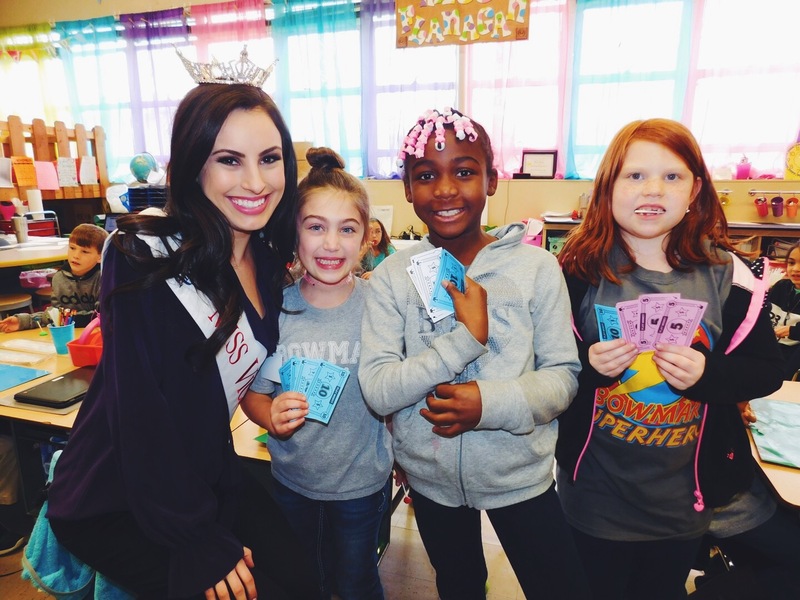 I was so honored to have been named the Miss America Community Service award recipient at this year’s Miss Mississippi Pageant for my work with my platform, and I look forward to many more years of empowering our youth with strong money management skills!